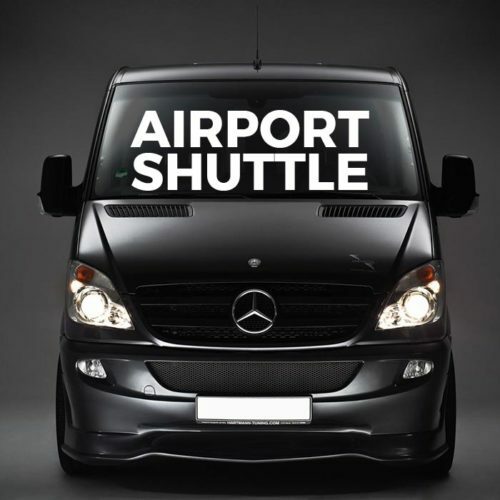 All Shared Airport Shuttle pick-ups require a minimum 48 hrs notice. Fare is subject to discounts based on number of passengers travelling, as shown below. *Arrival times are estimated and may vary based on days of the week, holiday traffic, issues of world state, traffic, weather, Acts of God, as well as any unforeseen matter and issues beyond our control. 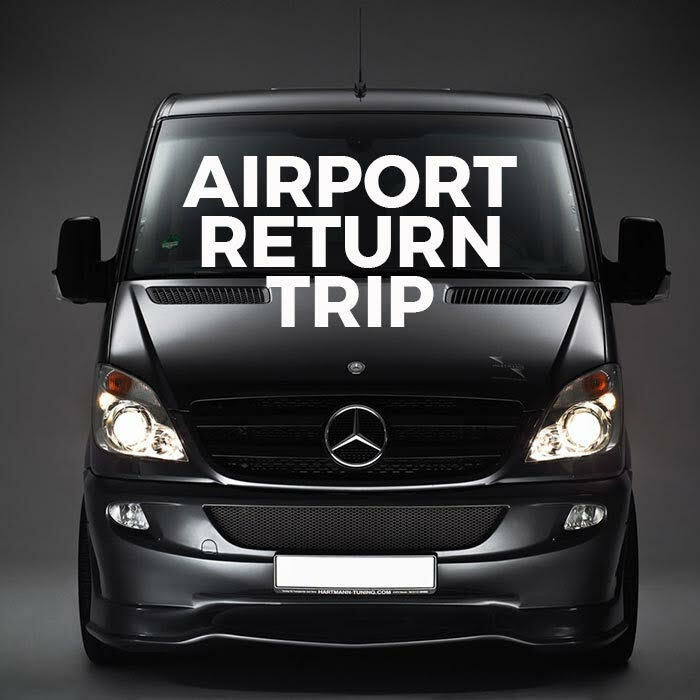 We require 48 hours notice for all Shared Airport Shuttle pick-ups. We will contact you with more information regarding pick-up locations. Please complete the following information for all passengers. Enter the number of passengers for whom you are purchasing seats.